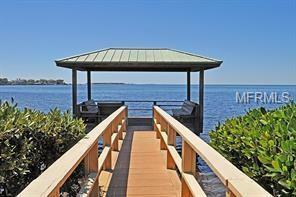 Harbour Watch is a beautiful, gated community by the Gulf of Mexico and the Anclote River. 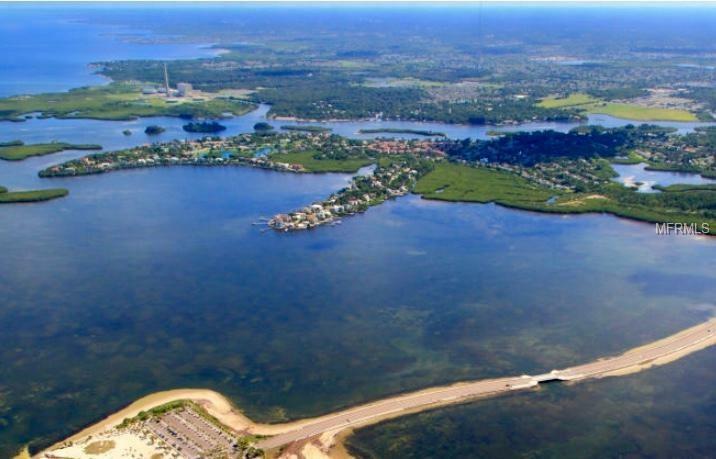 Harbour Watch has 90 acres at the northern tip of Pinellas County and offers many community amenities. 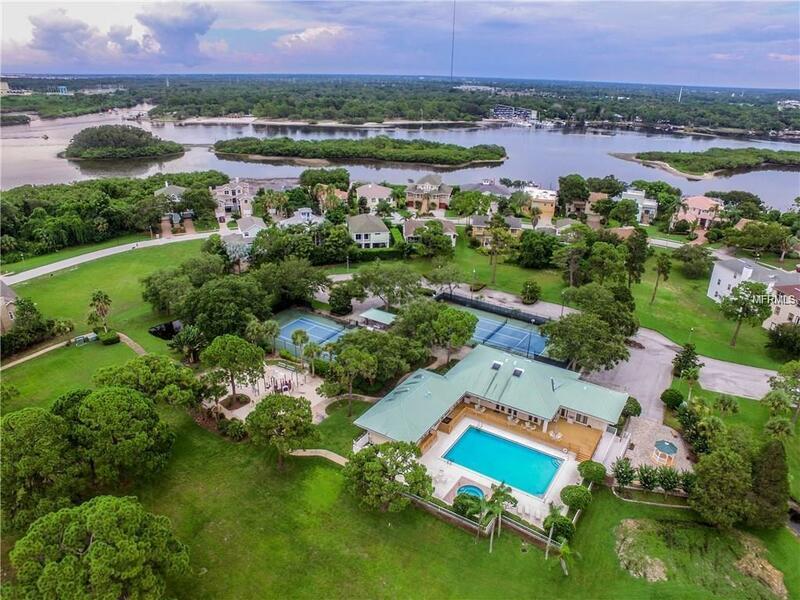 Lot #67 is near the clubhouse, pool & tennis courts. 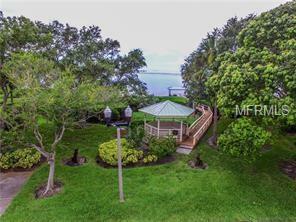 Close to beaches, Sponge Docks, and Schools. Consider building your dream home here!